We are passionate about improving the listening and learning environment for every child. We believe this will strengthen the connection between teachers and students that is at the heart of learning. Our easy-to-use audio systems deliver optimum speech intelligibility, overcome classroom noise and provide crystal clear sound to all your students regardless of where they may be seated or where the teacher may be standing. Teachers report reduced vocal fatigue, improved classroom management, and increased academic performance without changing curriculum or teaching methods. 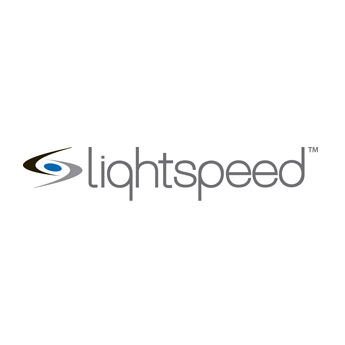 Established in 1990, Lightspeed Technologies, Inc. manufactured aviation headsets and later professional wireless microphones used in the entertainment industry. In 1994 Lightspeed introduced a line of high-quality classroom audio systems and made a total commitment to improve the learning environment for students. Lightspeed continues investing in research and development to provide the best technology and most reliable products in the industry.